"Over 70% of projects fail to meet deadlines." Do you need a new approach? 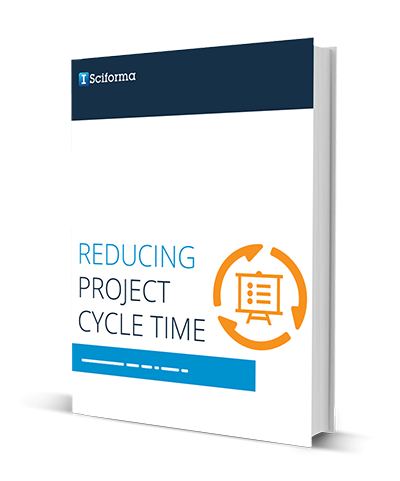 To minimize project cycle time and meet deadlines, you will need some new processes and tools. This Solution Framework eBook will show you an approach that focuses on improving resource visibility, allocation, and utilization.